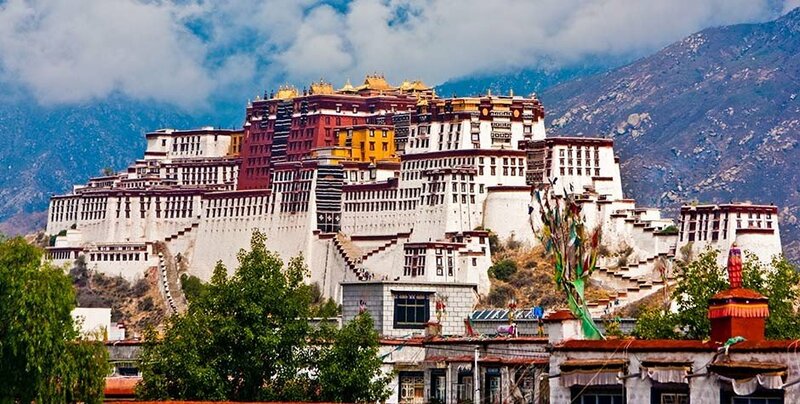 This Lhasa to Everest and Kailash Group Tour will be initiated in the Holy city and it will take you to the holiest Mount in the world, The Mt. Kailash. The journey will start at the Lhasa. The group will spend first three days in the city for the getting proper acclimatization and visit the marvels in Lhasa. You will then drive across the Plans of Central Tibet to the wilderness of western Tibet. Along the way, you will visit the most prominent tourist destinations including Gyantse and Tashi Lhunpo monastery in Shigatse. At the Mt. Kailash, you will have a three days of trekking around the Holy mount along with the devoted Buddhist and Hindus as well. Arrive in Lhasa. When you arrive in Lhasa, you will be met by your guide and transported to your hotel. You can spend the afternoon wandering around the Barkhor, Tibet’s ancient market area that surrounds Jokhang Temple. Each day thousands of Buddhist pilgrims make their way around this sacred temple. You will explore the Jokhang, the holiest Buddhist temple in the Himalaya’s. Founded nearly 1400 years ago, Jokhang Temple houses the most sacred statue of Buddha. You will work your way through this fascinating temple alongside Buddhist pilgrims from the faraway regions of Tibet. The sound of pilgrims chanting mantras fills the air as does the smell of yak butter candle offerings. In the afternoon, you will go to 600-year-old Sera Monastery, one of Tibet’s largest Buddhist monasteries. Each weekday afternoon starting at 3pm, monks engage in Buddhist philosophy debates, which are fun to photograph. You will start the day by exploring the Potala Palace, Tibet’s most iconic building. Towering above Lhasa with more than 1000 rooms, the Potala Palace served as the winter residence of the Dalai Lamas for hundreds of years. After lunch, you will go toRamoche Temple, another of Historic temple in Lhasa, Tibet. In the early morning, you will depart Lhasa and drive to Yamdrok, one of Tibet’s most beautiful lakes. From the lake, you can see the 7191-meter peak of Nojin Kangtsang in the distance. You will then travel along the lakeshore and drive up to the amazing Karo La Glacier before arriving in the town of Gyantse. In Gyantse, you will visit the Pelkhor Chode Monastery where you can see the largest stupa (Buddhist pagoda) in Tibet. From Gyantse, you will then make the short drive to Shigatse, Tibet’s second-largest city. Between Gyantse and Shigatse, you will stop at a couple of traditional farming villages. In Shigatse, you will explore the large monastery complex of Tashi Lhunpo. 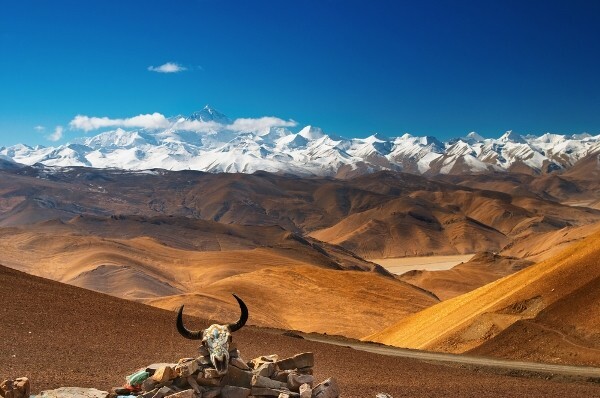 From Shigatse, you will continue driving through the rugged and beautiful landscape of central Tibet. During this 4 hour journey, we will cross over the Gyatso La pass (5220 meters) from the top of the mountain pass we will have the very first view of the Himalayas including the Majestic Mount Everest. We will also visit the great Sakya monastery, the principal seat of Sakyapa lineage of Tibetan buddhism. this mongolian stype structures are very different that what you will see in Lhasa region. This is the most anticipated days in the tour, today we are driving to the Rongbuk monastery and walk to the lap of the mighty Mount Everest. At the Pang-la pass we will have a distance view to some of the highest peaks of the himalayas and the world; Makalu, Lhotse, Cho Oyu, and the Mount Everest. we will take the zig zag route to the mount everest base camp. we will stay a night in Tent guest house near Rongbuk monastery. In the morning we will the major highlight of the tour, Mt Everest base camp (5250 m), we can either take a bus or hike up to the base camp. After sending some times at the base camp we will continue towards the northwest. we will cross the high passes with enchanting view of Himalayan peaks like Shashipangma and Wild Peikutso Lake. In the morning we will enjoy the sun rise at the lake side, after breakfast, you will continue driving towards the Mount Kailash. we will visit a Monastery called Chiu monastery. You will stay the night in the small town of Darchen, which is the starting point for the 3-day trek around Mt. Kailash. The first day of our trek will take us 20 kilometers from Darchen around Mt. Kailash to Dira Puk Monastery. 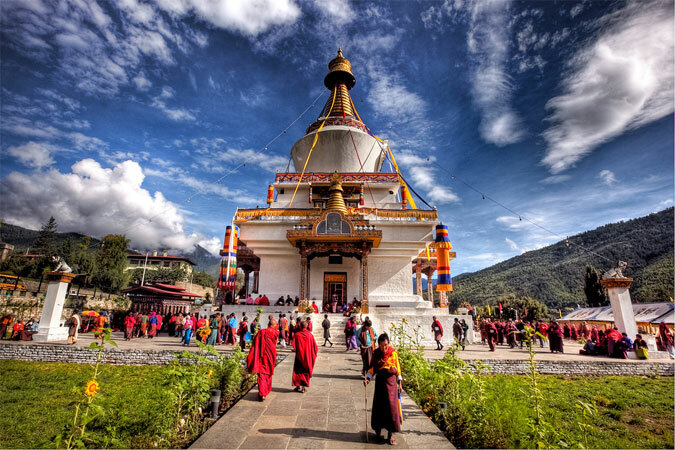 You will follow this ancient pilgrimage route with Tibetan Buddhist and Indian Hindu pilgrims. You will stay in a small guesthouse near the monastery. The elevation of Dira Puk Monastery is 5080 meters. The second day of our trek around Kailash will take us up and over the Dolma La Pass, the highest pass on the circuit at 5630 meters. Excellent mountain and glacier views will follow you for most of the day. From the Dolma La Pass, you will descend to Zutul Puk Monastery, elevation 4820 meters. The total trekking distance this day is 18 kilometers The third and final day of our trek will cover 14 kilometers from Zutul Puk Monastery back to the town of Darchen. 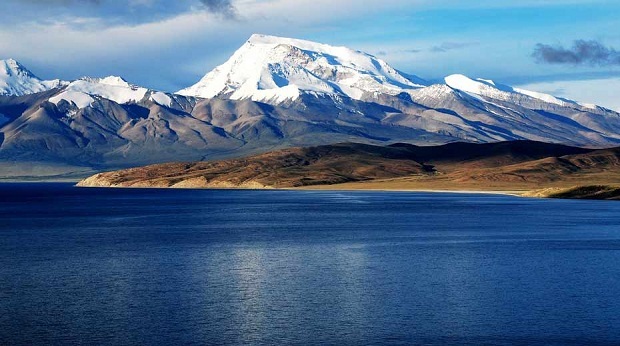 After the trek, we will return for one final night along the shores of scenic Lake Manasarovar. The last full day of your Lhasa-Everest and Kailash group tour will take you back to the Tibetan capital city of Lhasa. You will arrive with enough time to do any last minute souvenir shopping and to walk the pilgrimage circuit around Jokhang Temple one more time. In the morning, you will be transferred to the Lhasa airport or train station to depart Tibet. -- Three Star or Equivalent Hotel Accommodations in Tibet with BB service.